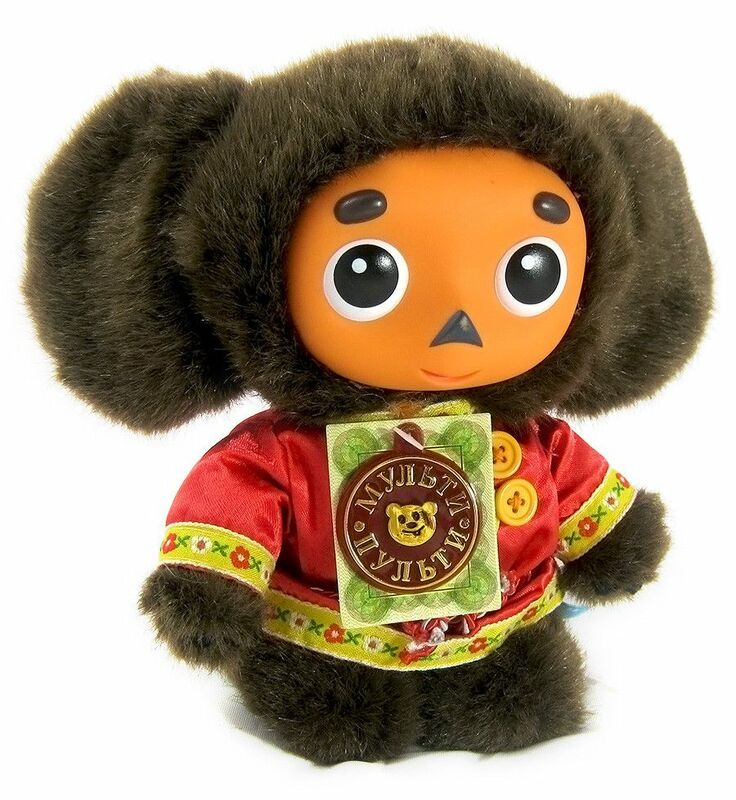 Cheburashka stuffed plush Russian-speaking toy. 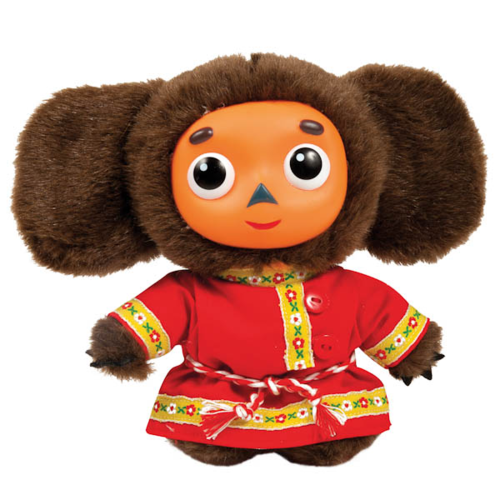 Cheburashka wears Russian traditional costume. 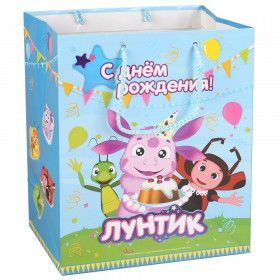 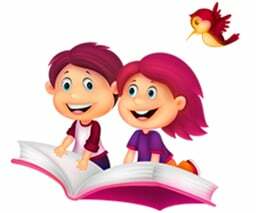 The soft and nice toy will bring pleasure and happiness to your child! 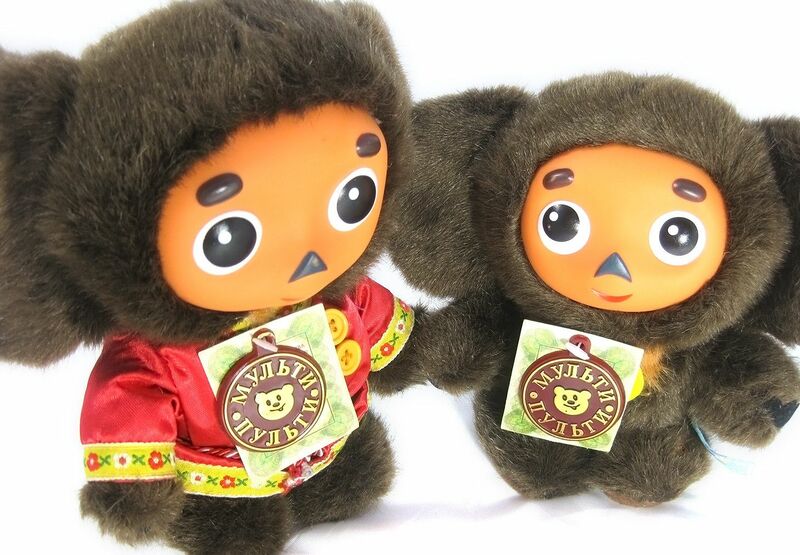 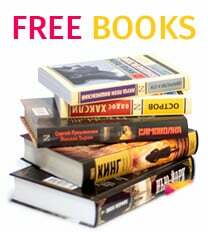 Cheburashka stuffed plush Russian-speaking toy speaks nine phrases and sings two songs.